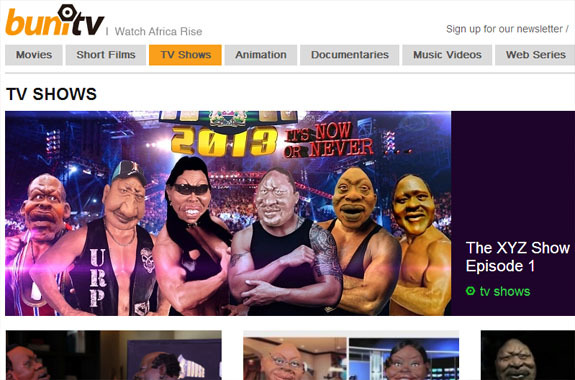 A List of African On-line TV Stations and Movie Channels. 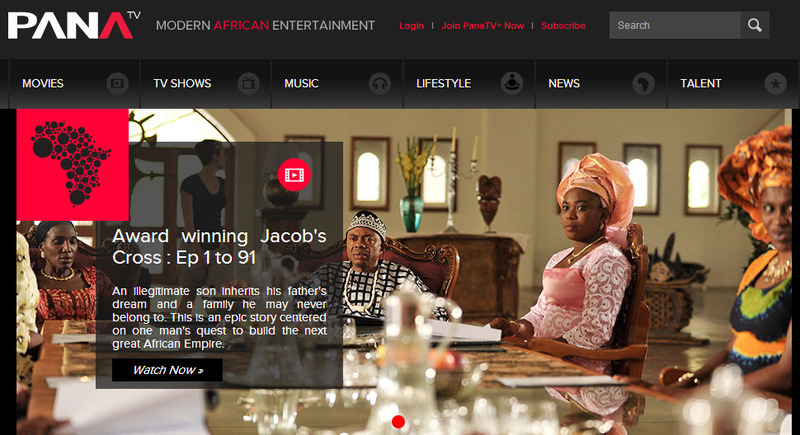 Looking for online African movie channels and television stations? Well, as internet speeds get faster on the continent there are a few dedicated online stations that stream television shows and movies from countries such as Kenya, Ethiopia, Nigeria, Ghana, South Africa and many more. Here are a few of them. Let us know of any you know of that others might find interesting. Buni TV is a web and mobile distribution platform that aims to become the premier destination for top-quality, independent pan-African video. By showcasing the best, most innovative and visually arresting content being currently produced in or about Africa and distributing it to new audiences on the continent and abroad, Buni TV intends to revolutionize the African media landscape. You can Watch a limited amount of Nollywood films streamed over the Internet to your computer and also connect this to your TV. With iROKOtv, you have access to thousands of Films, which are available for free. Millennium TV is a new online television channel dedicated to providing you with focused, empowering and informative video content.From ground-breaking documentaries to coverage of burning community issues, the channel provides an indispensable source of stories that create a more complete mosaic of life in the contemporary Diaspora. Posted on May 30, 2015 by Adamu Waziri and filed under Fun Stuff, Useful Lists.